In life we will experience things that for some reason make us uncomfortable. Maybe we are unable to put a finger on it, perhaps it rubs us the wrong way but there have been events that leave us feeling unsettled. I experienced one such instance recently. Actually, I should say that I experienced another such instance recently. Over time there have been many examples but the “last straw” incident which was the impetus for the inquiry of my friends occurred on a national morning news show. The slight – I will allege it so – was made by a reporter; a supposed media professional. I am far from a media professional but I am familiar enough with politics, news and reporting to know what is usual and customary with regard to respectful references to the “highest office in the land”. Even if we feel that the person occupying that office doesn’t deserve said respect, because they are sitting in that office, it’s theirs by default. Now we may “talk junk” about the person in the office amongst our friends in private but, for the most part, in public we are respectful. Media professionals most certainly should be, at the very least, respectful. 1)Day 1 – Oath of office snafu. There was so much made of this that President Obama felt he needed to have a “do over”. So he did. And from what I saw it appeared the Chief Justice of the Supreme Court actually made the blunder. 2)New York Post Editorial cartoon appears to depict President Obama as a dead chimpanzee. 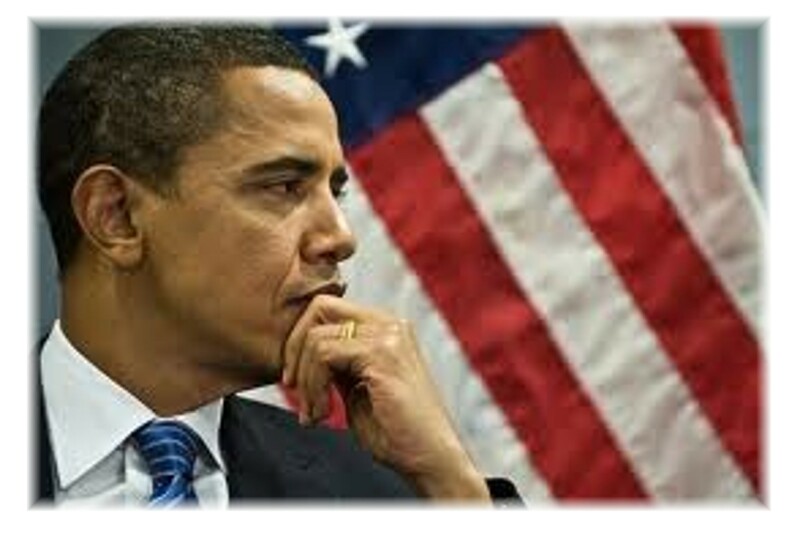 3)Birthers – Questioned President Obama’s American citizenship and nationality. 4)Rep. Joe Wilson of South Carolina essentially calls President Obama a liar when he shouts, “You Lie!” while the President addressed the nation. Clearly these examples are evidentiary of a fundamental lack of respect for something or someone. So which is it? Is there no respect for the office or the individual who occupies the office of President of the United States of America? I am sure there will be those who read this and dismiss them as twaddle from an overly sensitive writer who must be Black. And, with the exception of “twaddle” and the “overly sensitive” part, you would be correct. But your being right doesn’t necessarily make me wrong. Any sensitivity that one may detect is born from the insensitivity that has run rampant since this President’s election. As I mentioned earlier, it wasn’t quite a year ago that a member of Congress called the President of the United States of America a liar. This wasn’t the British Parliament. Joe Wilson wasn’t sitting in the balcony of a B–movie theater hollering at the screen. This was on Capitol Hill! So, was he calling Mr. Obama a liar or the President of the United States a liar? And which – if any – is excusable? There will be those who think my objection is all about race … that my “sensitivity” is rooted in the fact that this President is Black and since I happen to be Black I am now paying attention where I paid none before. But it is precisely because I paid attention to the “ghost of President’s Past” that the last name only reference disturbed me so. People will throw President George W. Bush into the mix. They will make mention of all the terrible things people said about him but excluding fanatics, in George Bush’s worst hour (and there were many from which to choose) even his worst media critics (and again, there were many from which to choose) referred to him as “George Bush” or “President Bush” but never last name only! That being said, if so called “professionals” can disrespect this President of the United States, who happens to be Black, what message does that send to young Black men (and I include myself in that number) nationwide? It should be a “respect of office” issue – as it traditionally has been – not a “race” issue. But given the circumstances is that possible? So we get to choose. Either it has something to do with race – consciously or unconsciously – or the media professionals have suddenly lost respect for the office of the President. And if you choose the latter the question will be “why?” What’s different about this President? Is he a man? Check. Did he have enough charisma and political savvy to get elected? Check. Did he at some point make a majority of the people feel good about their country? Check. Did he make campaign promises? Check. Has he made promises that he is having difficulty fulfilling? Check. Has he had to deal with unforeseen circumstances? Check. Hmmm … sounds just like the other 43 Presidents that preceded him. So what’s different about our 44th President … President Barack Hussein Obama? Do I think the slights are always conscious? Not at all. Do I think that there are things woven into the fabric of this country that make unconscious slights commonplace and palpable? Indeed. Do I think there is a better country? Not by a long shot. Do I think this country can do better? Yes! … In fact, it must. I do agree that the slights you mention — and they do not constitute a complete list — are unconscious. I do think they are mostly (and again unconsciously) racist. We can do better, but only by doing as you have done, and bringing our reactions to the light of day for closer scrutiny. We have become more informal in the past few years. Think about Facebook, for example. Indeed, my new phone will let me search for contacts by first name much more quickly than by last name. Even our first lady is informal, using President Obama’s first name in interviews when describing family events and routines. I don’t remember clearly, but I don’t think Mrs. Kennedy ever referred to JFK as “Jack” in a first person interview. They are different times, and we are fortunate to be able to connect more freely in them. This freedom does come with the added responsibility of carefully examining our protocols for respectful address. I think at least the first time you mention a president in an article or a speech, editorial whatever, you should use the honorific. After that for the sake of brevity maybe just the last name, but at least the first time say the full title and last name. I think reporters on the far right use his middle name more than the title. what does that say?